Dave Schlegel is a friendly and helpful security technician with over 10 years experience. He recently opened Oxford Security Systems and became a Reed Security Authorized Dealer in Calgary, Alberta. 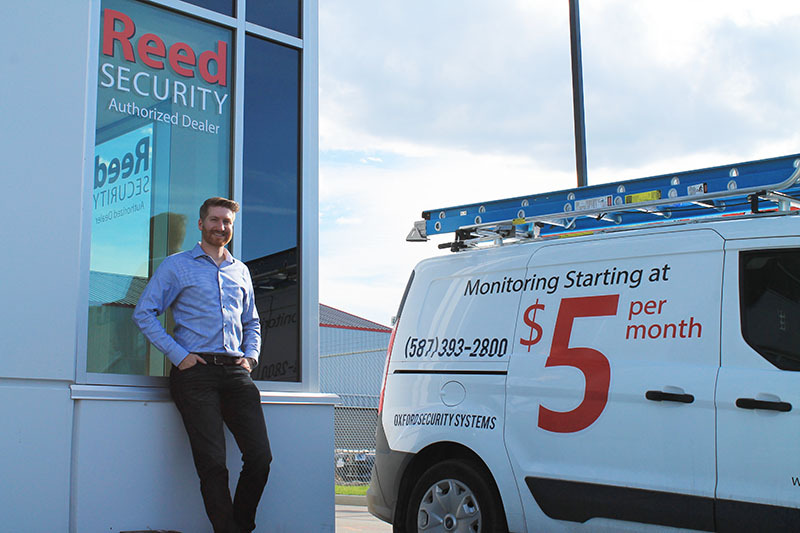 Dave Schlegel joined Reed Security when he and his wife moved to Saskatoon to complete her post-secondary education. Calgary was always home though, and in 2016 they moved back to be close to friends and family. 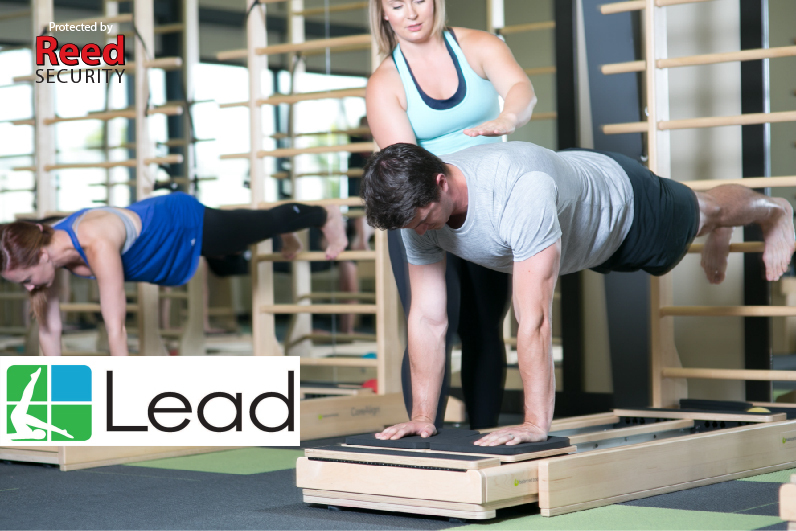 In July 2015 Lead expanded into their 9,000 square foot facility in the Sutherland area. Their state-of-the-art facility hosts over 100 classes per week including classes for healthy and healing bodies, for golfers, for bodies who are or have gone through cancer treatment, and athletic classes like their Hot Pilates (appropriately named "Burn). Their youngest client is 5 and their oldest is 87. Connected to the fitness area is their integrated health services clinic - home to chiropractic, massage therapy, sports medicine and reiki. Later this summer their Naturopathic Medicine doctor and theirReflexologist will join the team. The goal at Lead is to educate, inspire and move every body that walks in their door. Their team works together to meet the wellness needs of their clients. In essence, each client has their own personal wellness team!